Sikk Skooters is a licensed and certified full service scooter repair shop that provides legendary scooter repair and maintenance to the greater Los Angeles area. Our no ego, no fuss scooter shop handles all kinds of scooter maintenance services, big or small. We know that your scooter is your mode of transportation and something you depend on, so when it comes to scooter repair, tune-ups, oil changes, battery inspections and diagnostics, you need a reliable scooter shop you can trust and depend on too. With satisfied customers in Malibu, West LA and Venice all the way down to Long Beach and Palos Verdes, we are confident that you will never have to look for another scooter shop again. We are delighted to serve as your local go to scooter shop for all your scooter needs. While we offer quotes on scooter repair we understand that sometimes you need assistance diagnosing the problem. That is why when you call us, we will know the right questions to ask you to help you determine the required service to get you and your scooter back on the road as soon as possible. 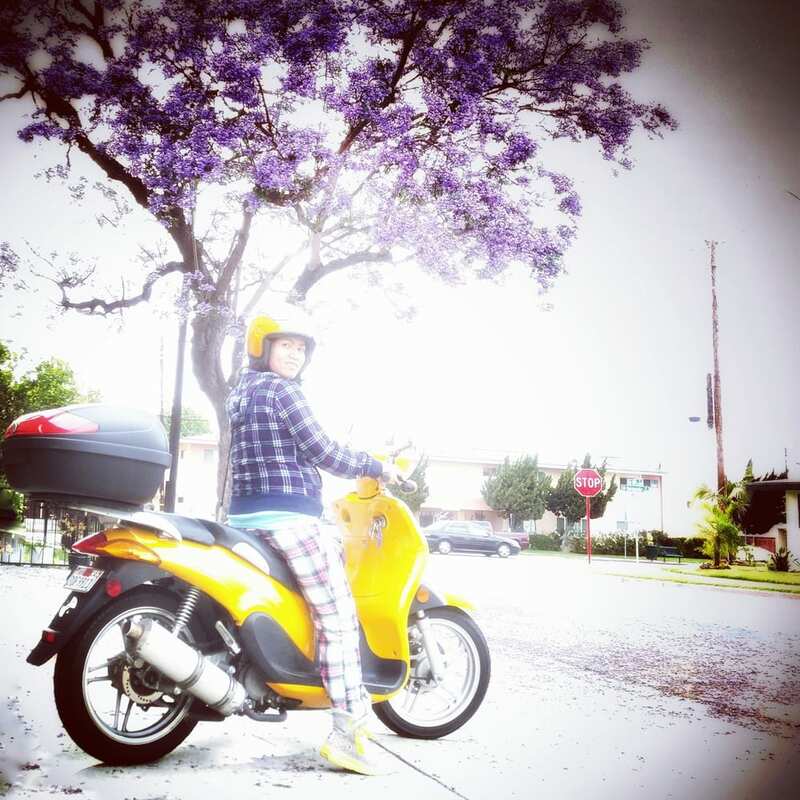 After we repair your scooter, you’ll likely agree with our loyal customers who consider our prices to be among the most competitive in Los Angeles.